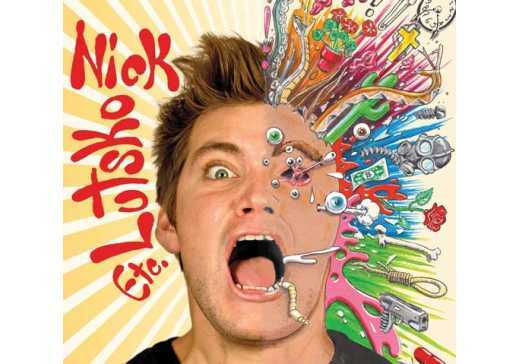 Nick Lutsko was born in Orlando, FL, and his father’s job brought him to Chattanooga when he was seven years old. Lutsko graduated from Middle Tennessee State University in 2012 with a Bachelor&apos;s Degree in Commercial Songwriting. He spent his time in Middle Tennessee writing, producing and performing music - including a writers&apos; round at Nashville&apos;s world famous Bluebird Cafe. The songwriter has opened up for various national acts including Drive By Truckers, Tea Leaf Green and the Whigs. In early 2014, Lutsko hit the road to showcase his highly acclaimed debut album, Heart of Mold. Rooted in Americana, Heart of Mold ranges from storytelling songs with surreal imagery and political overtones to vintage sounding pop with catchy melodies and grassroots production. Lutsko took his one man show all over the eastern United States performing in over 25 cities in 13 states. Lutsko released his sophomore record Etc. in the spring of 2015 and exchanged his rustic roots for an eclectic mix of funk, folk, psychedelia, indie-rock, pop, and blues. Although Nick wrote, produced, and performed the entire record himself, he needed a full band to execute the songs in a live setting. 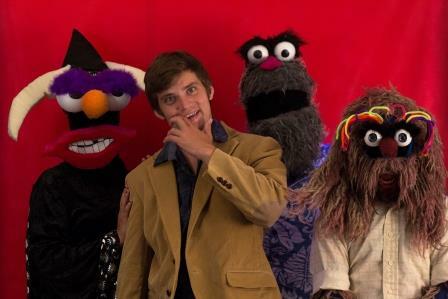 Lutsko&apos;s band - dressed in homemade puppet costumes - have helped him deliver great original alternative rock with an unusual tinge of whimsy and humor. Lutsko competed in the Road to Nightfall competition in 2016, where 30+ local bands battled it out to headline the Nightfall Music Series stage in front of thousands of people. After five nights of competition, narrowing the talent pool downt to five bands, Lutsko took home the victory. He will be performing on Friday, June 3rd, at the Miller Pavilion stage.